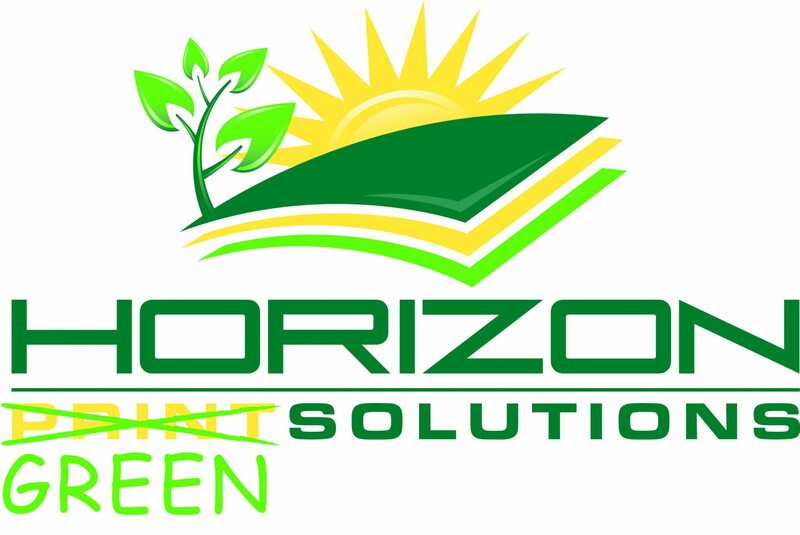 lead Sustainability and Planet Friendly Practices. Horizon is proud to offer many earth-friendly products and services. 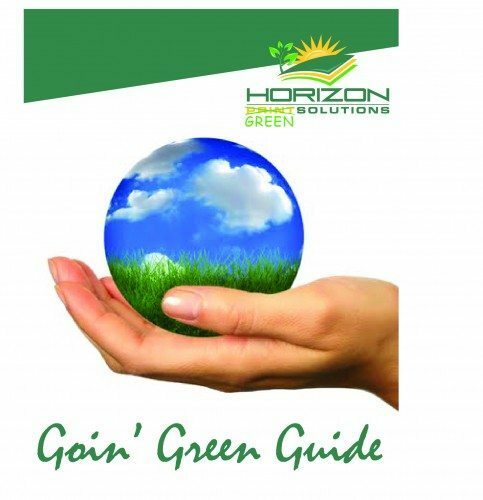 Fill out our “Get More Info” and request a copy of our Goin’ Green Guide along with your address and we’ll send you one!